For most homeowners, their primary residence is the largest financial investment they will ever make and the most valuable asset they own. Since the equity these homeowners have in their homes is most often where the majority of their personal wealth lies, it is important to know and understand the value of their home. Of course, if you are preparing to sell your home, you will need to determine the market value in order to set a price. This is usually accomplished with the help of a real estate agent and may include a home appraisal, but appraisals generally do not take place until you have found a buyer and are in escrow. However, selling your home is not the only reason to know your home’s value. You should also know its value in the event that you wish to refinance your mortgage, pull cash out of your home for improvements or living expenses, or to use your home as an asset when applying for credit. The amount you have paid on your loan is an important part of the equity you have in your home, but it does not tell the whole story. For example, if you paid $30,000 for your home in the 1970s and it now has a market value of $600,000, the equity you have in your home is far more than the total cost of your initial investment. Conversely, if you paid $500,000 for your home at the top of the market and have since let it fall into disrepair, changes in the real estate market and the state of your home could significantly decrease its value, resulting in your home’s value being much less than the amount you invested in it. A real estate appraiser is the person who usually determines the value of your home when you are refinancing or selling your property. This appraisal is essential to loan approval if you are working with buyers who need to borrow money in order to purchase your home. The market value of your home is also essential in putting the right price on your home if you plan to put it on the market. However, there is also another type of value that is important and can influence your listing price, selling price and the value placed on your home by an appraiser. Perceived value is a more subjective concept and has to do with how potential buyers view your home and the worth they place on it. Essentially, the official market value of your home may be different than the perceived value – in other words, what people are willing to pay for it. Perceived value is usually most important when you are trying to attract buyers, set your house apart from the competition and convince potential buyers that your home is worth the asking price. However, appraisers are human, which means their official appraisal of your home can be influenced by how nice your home looks and how much it has to offer as well. This means that a simple coat of paint and completing minor repairs can help you achieve a higher appraised value because of its increased perceived value, while neglecting to do these things will make your appraiser and your potential buyers look at your home differently and wonder what else might be wrong. To get a better idea of how perceived value can help you get a better price for your home, imagine that there are two homes in similar neighborhoods and listed at the same price. If one home has a concrete patio, no extra parking and no outdoor fireplace, and the other home has a paving stone patio with a fireplace and RV parking, buyers are more likely to make an offer on the home with these upgrades. They will feel that the second home is worth more and that they are getting a better value for their money. Additionally, some of the upgrades you can make to increase perceived value can also increase the appraised value of your home. For example, an appraiser may consider an outdoor fireplace a second fireplace, or he or she may consider an outdoor kitchen as a second kitchen, which will increase the appraised value of your home. Now that we have a better idea of appraised value and perceived value, here are some ways you can increase the perceived value of your home. 1. New interior and exterior paint. People do not see peeling or faded paint as a plus, but painting your home can immediately increase its curb appeal and what people will think your home is worth. 2. Replace light bulbs and torn screens. Replacing torn screens and making sure all of your light fixtures are in working order are simple ways to give the impression that your home is well cared for and, therefore, worth more. 3. Complete minor, visible repairs. If you can look at your home and point out things that need to be repaired so can your potential buyers and your appraiser. As soon as they see these things, it will lower what they think your home is worth, and they will likely start making a mental list of all of the money they will need to put out to make repairs if they purchase your home. As for the appraiser, he or she will get the impression that you do not maintain your home well and that it may not be in good repair. 4. Clean and organize your home inside and out. Sparkling windows, shiny floors and a well-organized home will always be more appealing than a dirty, cluttered home and yard. 5. Clean up your landscaping. At the very minimum, you need to pull the weeds, mow the lawn, and prune bushes, shrubs and trees. A yard that is well maintained gives the first impression that the home is also well maintained. Once you have completed the basics, there is still much more you can do to increase the perceived worth when your home is viewed by an appraiser or potential buyers. 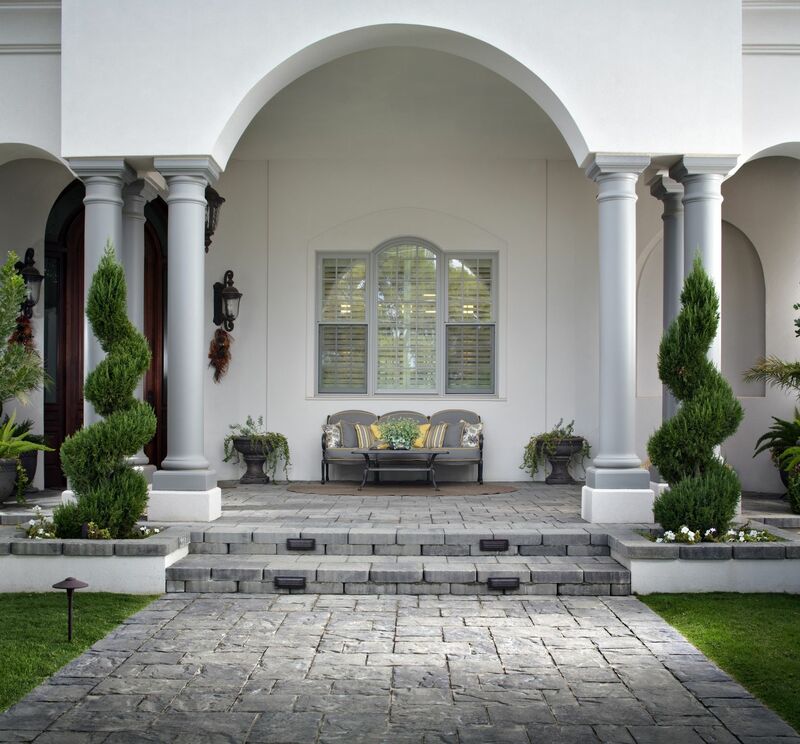 Here are 10 outdoor improvements projects you can complete in your front yard or backyard to increase the perceived value and potentially increase the appraised value of your home. This is one of the easiest and most affordable things you can do to increase your home’s appeal after you have completed a basic cleanup of your property. If you have room, you can plant a family orchard to significantly increase your property’s appeal, but even one or two fruits trees may be enough to entice potential buyers. 2. Create an RV parking area. Folks who live in Southern California often do so because of our fantastic weather and the ample opportunities to get outdoors and enjoy it. Because of this, many home buyers consider RV parking areas a positive aspect of properties they are considering. Motorhome parking with electrical and water hookups is the best option, since this provides a place for the buyers to park their own RV, as well as a place where grandparents and friends can comfortably stay in their RVs while visiting. However, it is not necessary to go to this extra expense; a simple, gravel area that you can point to and call RV parking is really all you need. With the resurgence of interest in smaller camping trailers, even a small, extra parking area may prove useful in attracting potential buyers. 3. Block a bad view. You might not be able to do much about the location of your home, but you may be able to hide the view of a landfill, railroad track, electrical transformer or other less-than-appealing sight. Solid fences, tall trees or hedges can work wonders when it comes to blocking an unappealing view that could lower your property value. Again, while you might not be able to move your home farther away from a highway, train tracks or local dog rescue, you can take steps to reduce the noise. Fences, walls, hedges and privacy screens can provide some relief from unwanted noises surrounding your home. 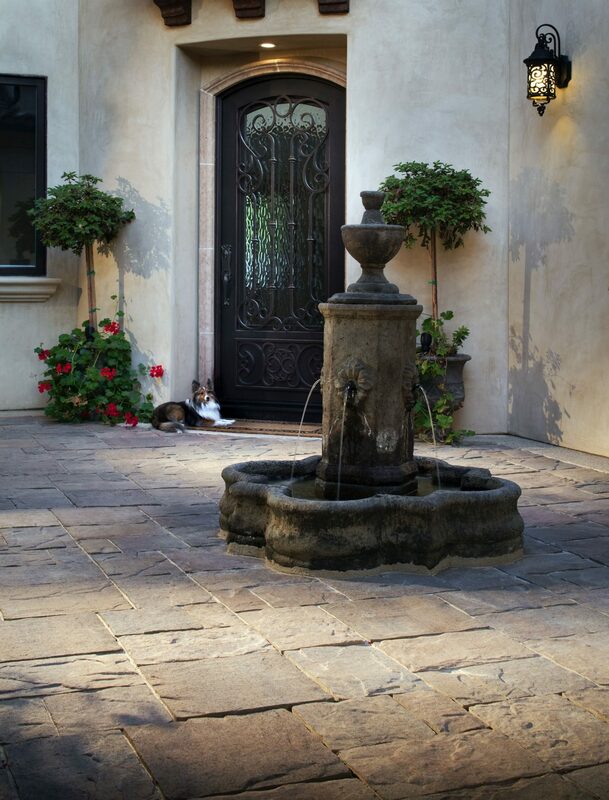 If noise is a particular issue, you may want to consider installing a fountain to introduce the soothing sound of flowing water and block out noises that might turn off buyers. 5. Install a fire feature. 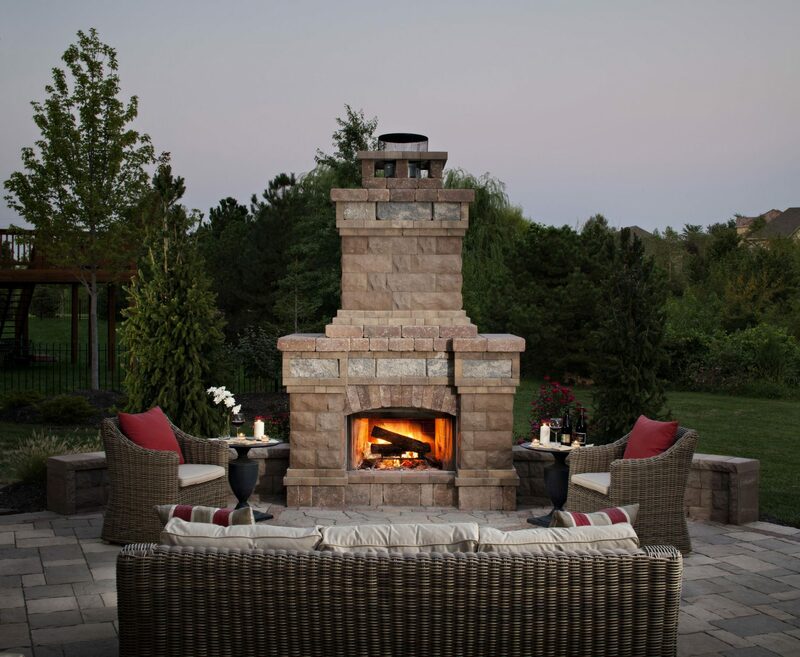 In some cases, an outdoor fireplace can increase the appraised value of your home. In almost all cases, an outdoor fireplace will increase the perceived value. Of all of the fire feature options, a fireplace is usually the most expensive, but it is also usually the most appealing. You might consider installing a less-expensive fire pit surrounded by a paving stone patio – or even inexpensive gravel – to increase the visual appeal of your yard and the perceived value of your home. 6. Install a dog run. A dog run can be hit or miss when it comes to increasing the perceived worth of your property. Dog lovers are sure to find this appealing and, for these folks, it will set your home apart from others on the market that do not have dog runs. They will likely get the impression that it is a dog-friendly neighborhood and will appreciate the fact that they will not have to install a dog run for their furry friends once they move in. For buyers who do not have or want dogs, a dog run will not make a significant impact on their perception of your home – or is could even work against you, if they consider it something they will need to pay to remove if they buy your home. If you live in an area with dog parks, beaches and other outdoor areas frequented by dog lovers, you might want to consider installing a dog run to increase your property’s appeal. 7. Install raised garden beds. If your yard is large enough to comfortably accommodate outdoor entertaining areas, inviting landscaping features and functional spaces – like vegetable gardens, chicken coops or clotheslines – you may want to accentuate this and show your appraiser or potential buyers just how much usable space your property offers. Of these three options, raised garden beds are the best choice if you want something that will look attractive at a lower cost. 8. Install an outdoor sound system or movie theater. There is a perception that having certain outdoor amenities in your home is connected to higher expendable income and a more luxurious lifestyle. Well-designed patio speaker systems and backyard cinemas are examples of these outdoor features. There is a strong emphasis placed on outdoor living and entertaining in Southern California, so anything you can do to show how well suited your home is for these activities is sure to help increase its perceived value. 9. Install a paving stone driveway, walkway or patio. Paving stone hardscapes are one of the few landscaping improvement projects that can significantly increase the appraised value of your home. 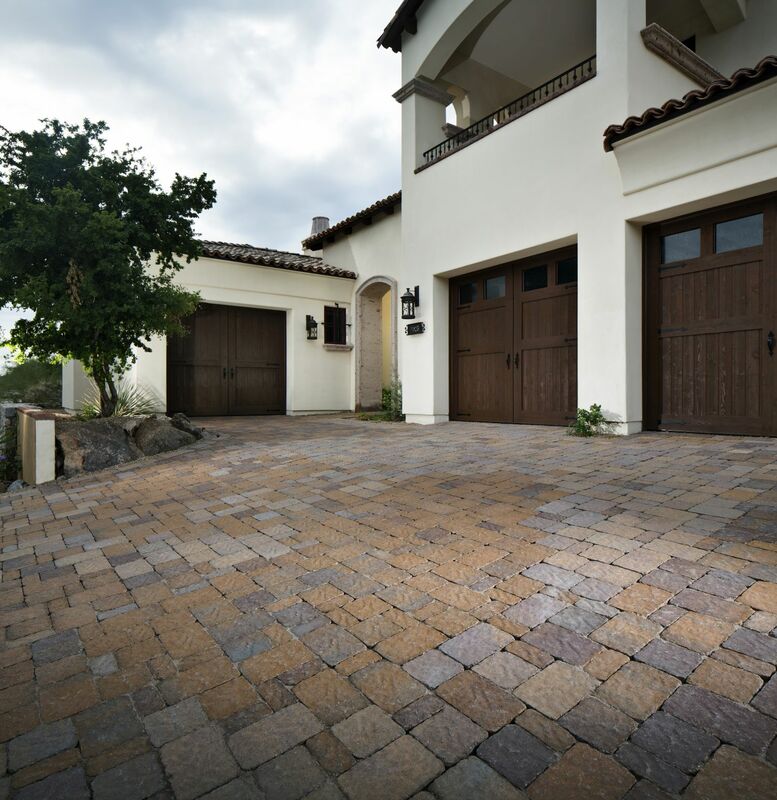 The beauty and durability of paving stones also significantly improve the first impression your home gives off and can increase what a potential buyer is willing to pay for your home over a similar home with less-appealing hardscape, such as concrete patios or an asphalt driveway. 10. 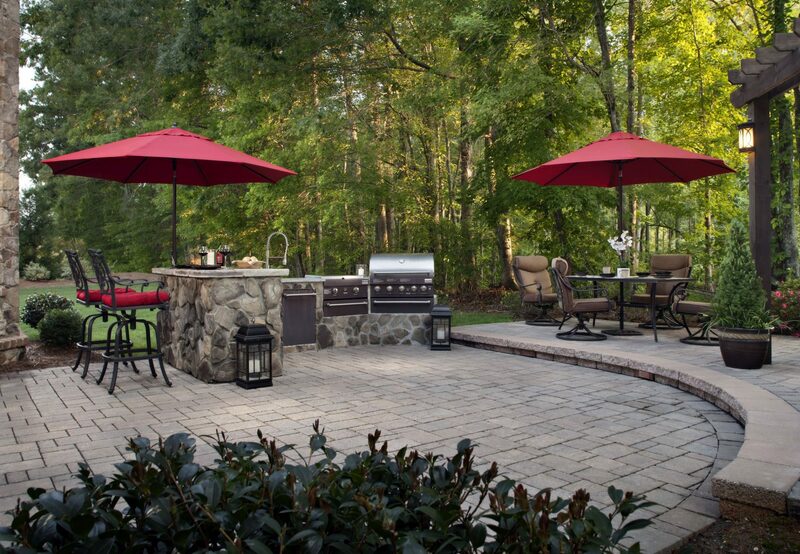 Install or expand an outdoor kitchen. Southern Californians love to entertain outdoors, which makes outdoor kitchens a huge plus for most potential buyers. If your budget allows, a patio kitchen is a great backyard improvement that you and your family can enjoy while you live in the home and that will certainly increase buyer interest if you decide to sell. This is also an improvement that can increase the appraised value of your home, which can increase your equity or result in a higher selling price. Appraised value and perceived value are both important when it comes to determining the worth of what is likely the largest investment you will ever make. This is particularly true if you plan to sell your home and will need to attract buyers willing to pay the price you hope to get for your home. Because your home is a large part of your personal wealth, increasing its value can help you increase your financial security. Completing improvements over time can help you achieve this while spreading out the expense and creating more enjoyable living spaces.